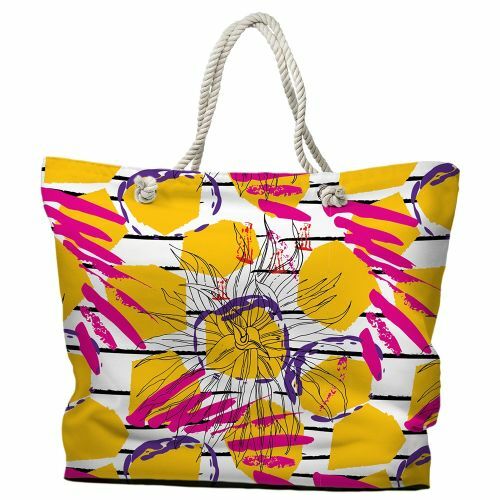 Whether it’s for shopping or a day out at the beach, our tote bags are a step above the rest.Each tote is made of a water-repellent polyester that is mold and mildew resistant along with a comfortable 3/8” cotton rope handle and a styrene lined bottom. 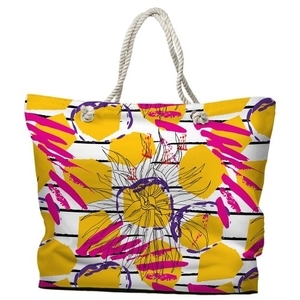 Print covers the entire bag with a solid colored bottom in a coordinating color. Same design on both sides.